Ordering appointments are available after your first session or after many sessions! 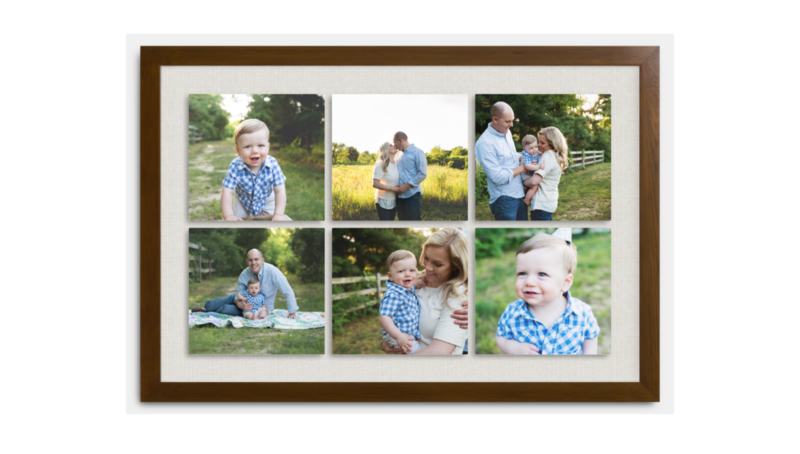 You can book one anytime to get those images off of your computer and onto the walls! 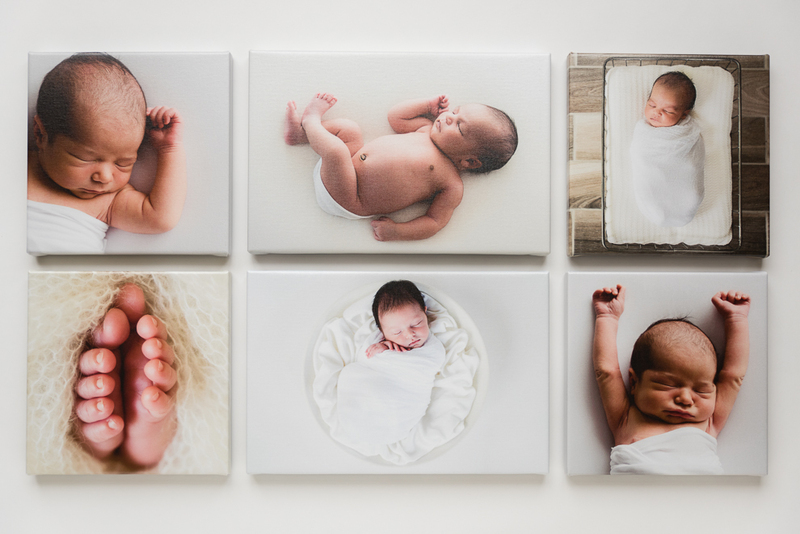 I offer amazing quality canvas, prints, albums and gifts! Save $100 off your session when you book an ordering appointment and when you spend over $500 on products you can use that $100 as a credit towards your order! I can do the ordering appointment in the studio at your convenience and there you can see all products in person and I can help you finally get your images displayed the way you intended when you booked your session!